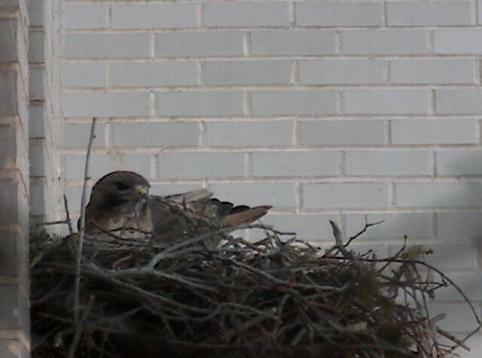 Mama soaked by the rain, keeping her eggs warm and dry. 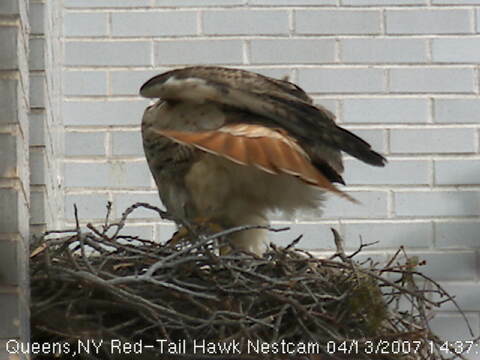 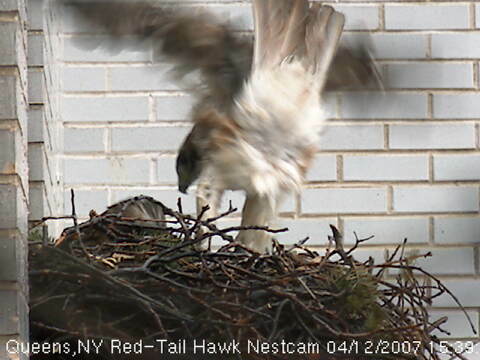 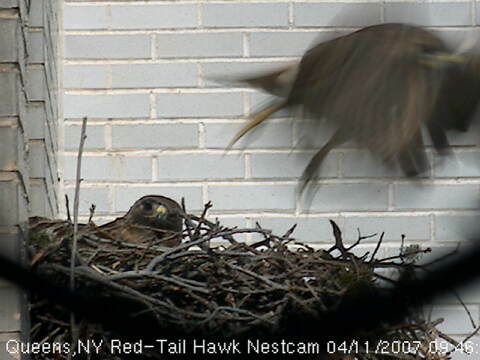 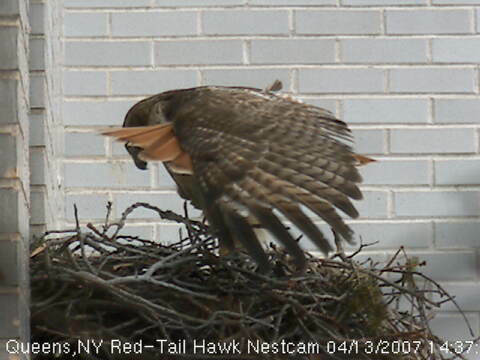 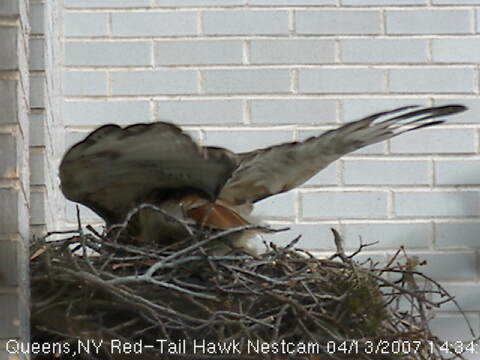 Papa landing on the nest to check on Mama and to give her a break. 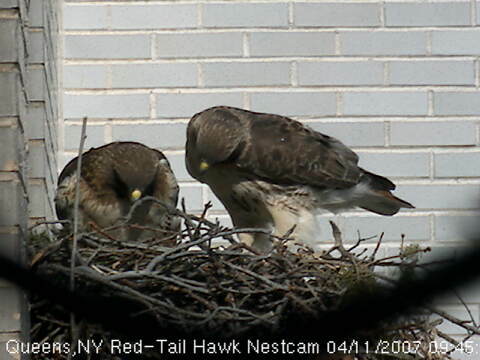 to keep the nest clean. 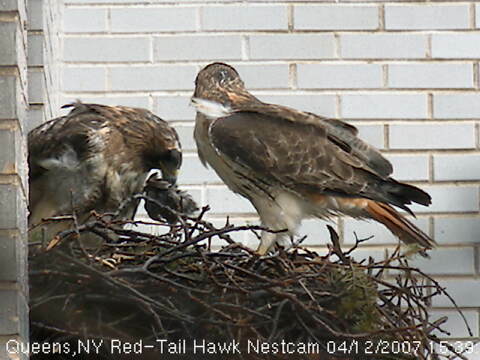 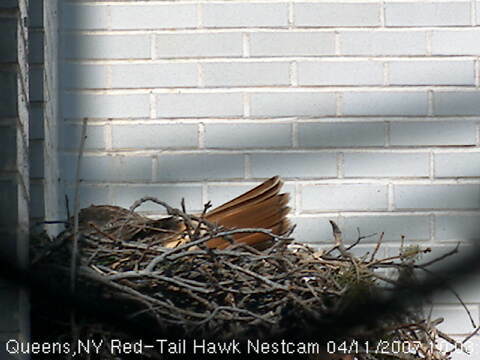 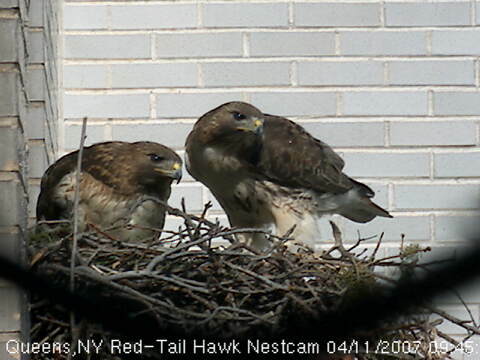 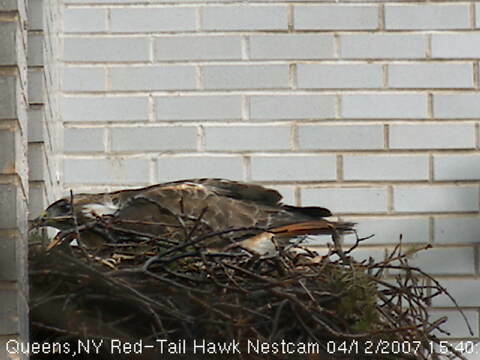 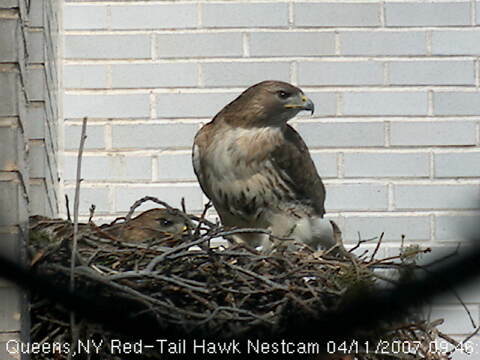 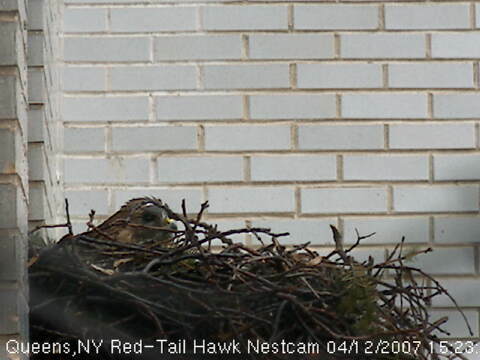 Papa settling in to take care of his eggs while Mama takes a break. 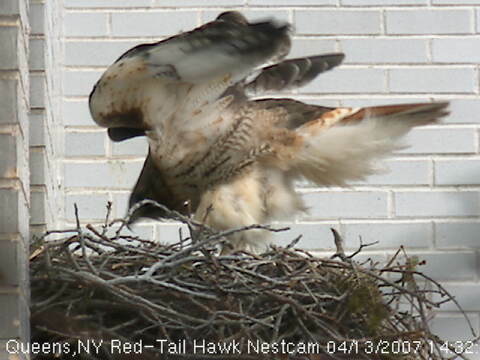 stretching her legs and wings .